Joel Linden, Ph.D. and his team are focused on the study of adenosine receptors that are found on the surface of cells and recognize adenosine and related compounds. Adenosine production by cells is increased when they are stressed, activated, or lack enough oxygen. Linden is interested in adenosine’s affect on inflammatory disease processes. He found that the adenosine receptor is a powerful negative regulator of many cells of the immune system. By activating adenosine receptors, inflammatory disease processes can be inhibited. Inflammation has been recognized to play an important role in many diseases, and this discovery suggests new potential treatments for inflammation due to ischemia or autoimmunity. Linden found that some of the anti-inflammatory effects of adenosine are due to their powerful effects on natural killer T-cells (NKT), which he found to link tissue injury to immune system activation. NKT cells are activated by ischemia reperfusion injury, which is a type of inflammation that occurs as a result of myocardial infarction or tissue transplantation. The damage caused by the immune system in these cases is can be inhibited by adenosine. Blocking adenosine receptors can be used to stimulate the immune system. Solid tumors evade immune surveillance in part by generating large amounts of adenosine. Drugs that block adenosine receptors can be used to enhance the effectiveness of tumor vaccines. Atorvastatin at reperfusion reduces myocardial infarct size in mice by activating eNOS in bone marrow-derived cells. 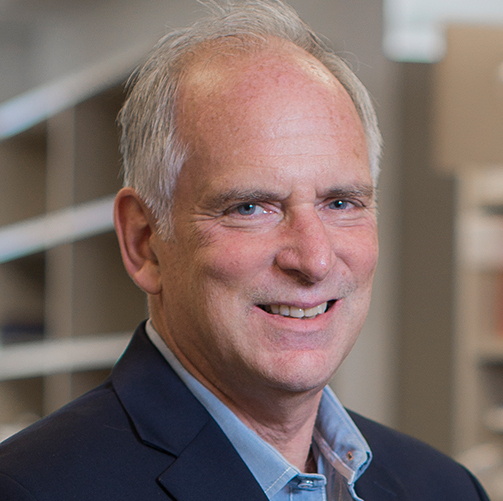 Joel Linden, Ph.D. is a Professor in the Division of Developmental Immunology and a leading expert on adenosine receptors, which are important for regulating inflammation. Linden received a B.S. from Brown University in Applied Mathematics and Biology and a Ph.D. from the University of Virginia in Pharmacology. Linden has devoted the past 30 years to the study of the pharmacology, physiology and molecular biology of adenosine receptors and has co-authored over 200 papers and over 30 US patents on this subject. Dr. Linden has chaired several NIH study sections, and started a successful biopharmaceutical company, Adenosine Therapeutics. I obtained my B.S. degree in Biology from University of Washington in Seattle, WA. Thereafter, I enrolled at Vanderbilt University in Nashville, TN for graduate school and received my Ph.D. degree in Molecular Biology. I then worked for three years at Hoffman-La Roche as a Postdoctoral Fellow and Research Associate before attending New Jersey Medical School in Newark, NJ and receiving my M.D. degree. After medical school, I completed residency training in psychiatry at University of California at San Diego and worked over 7 years in outpatient and inpatient psychiatry. In October of 2009, I joined Linden Lab at La Jolla Institute for Immunology as an Instructor. My research projects are focused on the role of adenosine 2A receptors and purinergic signaling in vascular inflammatory diseases such as sickle cell disease and Kawasaki Disease. I am particularly interested in the potential therapeutic use of adenosine 2A receptor agonists as acute and chronic therapies for inflammatory diseases. My goal is to pursue a career in translational medicine research focused on therapeutic interventions targeting human inflammatory diseases of the vasculature and central nervous system. 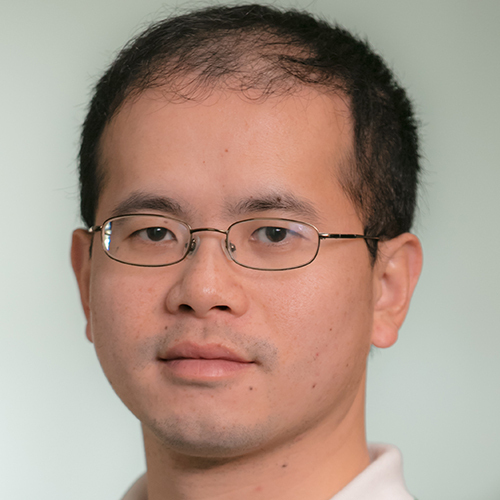 Graduated with BS from Nanjing University, one of the best universities in China, Yuan Lin obtained his PhD degree in Biology in Ohio State University. 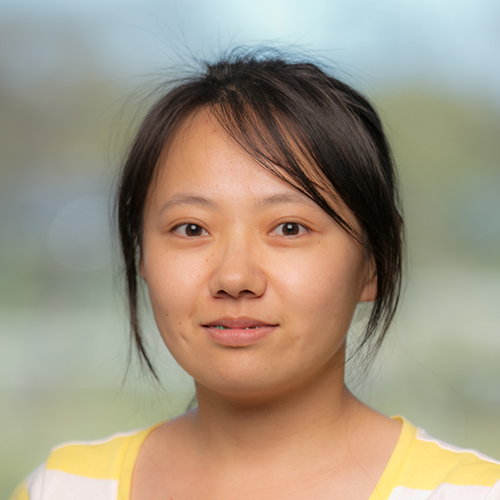 Dr. Yuan Lin then completed 4-year postdoc training in UCLA medical center, working with Dr. Steven Dubinett and Dr. Maie St. John on cancer immunotherapy. Dr. Yuan Lin is currently a Scientific Associate in La Jolla Institute for Immunology. Dr. Yuan Lin has more than ten years research experience in first-class US research institutes and is an expert on cancer biology and immunotherapy area. He is interested in different approaches to regulate T cell in cancer environment. 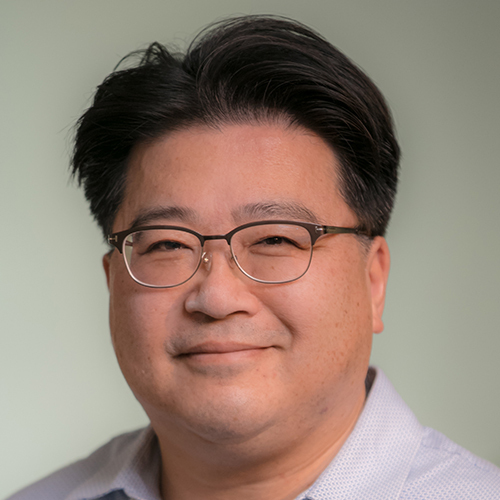 His research projects include: Adenosine receptor and IDO inhibitor anti-cancer study, genetically modified immune cell with chemokine as novel cancer immunotherapy, PI3K signaling in T cell activation, as well as function of NKT cell in cancer immunology. Dr. Yuan Lin also worked on molecular mechanism to illustrate cancer metastasis and other immune related diseases. Lin Y, Luo J, Sharma S, Dubinett S, St John, M. A Cytokine/Chemokine Delivering Dendritic Cell Polymer Is Effective in Reducing Tumor Burden in an HNSCC Murine Model. Otolaryngology-Head and Neck Surgery. 2014 May 13. pii: 0194599814533775. We are conducting studies on the effects of adenosine signaling and iNKT cells on inflammation and vaso-occlusion in mice with sickle cell disease. We are conducting a clinical trial of regadenoson, a drug that activates adenosine receptors, for the treatment of vaso-occlusive pain crises in sickle cell patients. We are evaluating the effects of targeted deletions of adenosine receptors and adenosine receptor antagonists to activate the immune system and inhibit the growth of tumors.